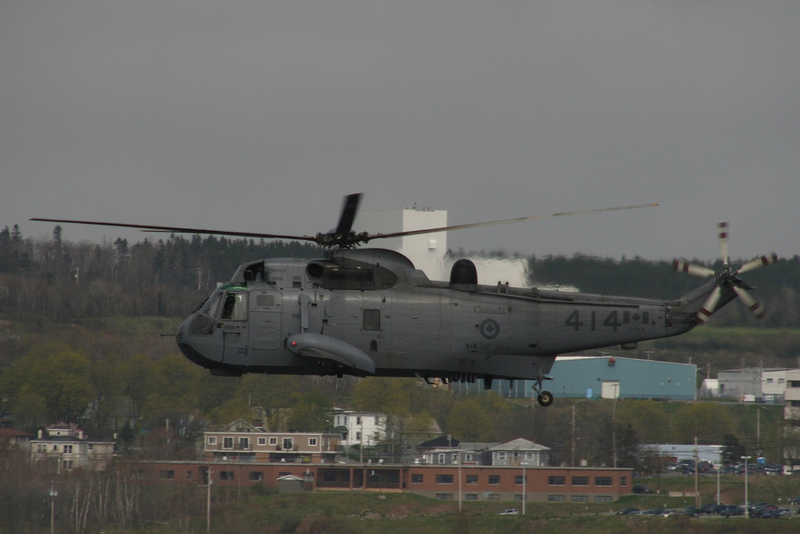 This coming weekend marks the 50th Anniversary of the Canadian Sea King Helicopter. The First Airframe was Delivered in 1963. over the years, there have been electronics improvements, and the fleet was re-engined with new gearboxes in the early 90’s. 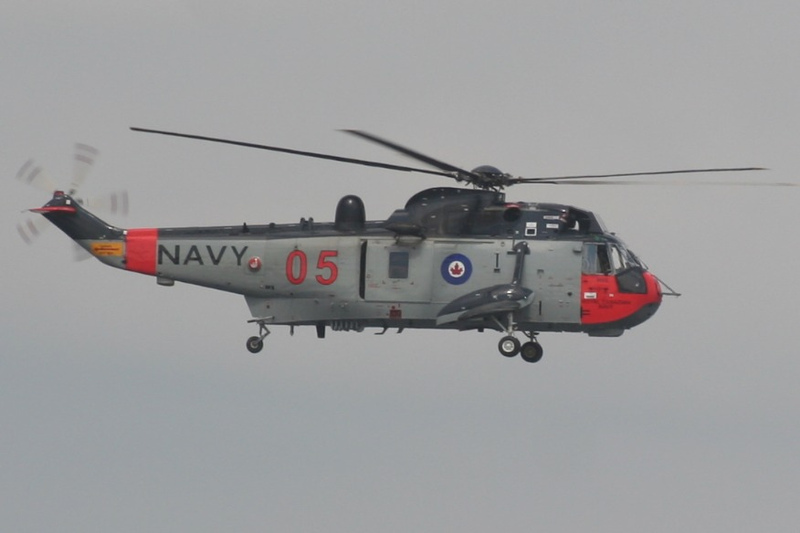 This entry was posted in Aviation, Uncategorized and tagged RCAF, Seaking on July 29, 2013 by Peter.